Home Off Beat	WiFi Finder Pen: Just check it man! WiFi Finder Pen: Just check it man! Amazing us all first came, WiFi Detection T-Shirt and later on WiFi Laptop Bag. And now all is set for WiFi Finder Pen to come out. Built in 2.4G,802.11b/g Wifi hotspot finder makes it a suitable gadget for those who prefer smarter look with smarter technology with style. Itâs sleek look with just 2 button cell batteries keeps no room for dissatisfaction to grow up. Itâs fully functioning 4 built in LED lights are capable of telling the strength of the signal up 30 meters. 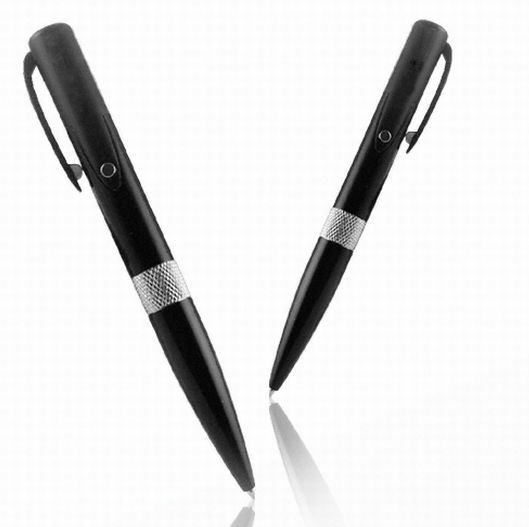 At a time when new technology is sprawling out effusively, WiFi Finder Pen is something that you can feel proud of.